Gartner IT Infrastructure & Operations Management Summit: It’s all about Performance Monitoring and Office 365! 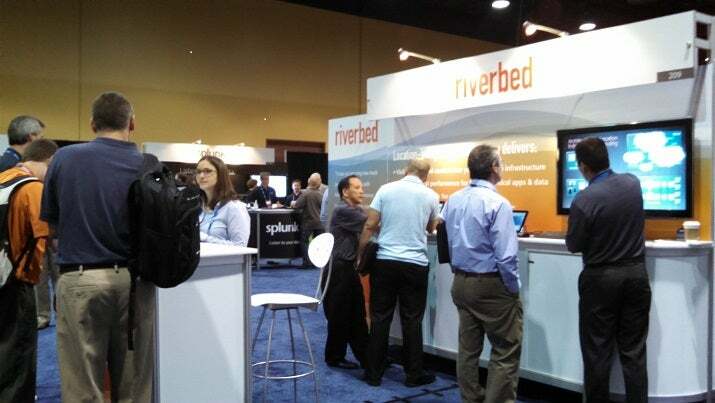 The Gartner IT Infrastructure & Operations Management Summit took place in Orlando from June 9-11th and Riverbed was a Platinum sponsor, showcasing industry-leading products in WAN Optimization, Network Performance Monitoring and Diagnostics (NPMD), and Application Performance Monitoring (APM). The 2014 Theme was ‘Change Infrastructure & Operations Today to Be Indispensable Tomorrow‘. The event’s Solution Showcase/Expo featured over 60+ exhibitors and sponsors. Over 900 IT professionals with background in IT Operations, Developing Cloud Strategy, IT Infrastructure, IT Architecture, Business Continuity and Disaster Recovery, Application Management and Networking attended this year’s event. Riverbed’s message of enabling location-independent computing provided an opportunity to showcase the entire Riverbed Application Performance Platform: SteelHead, SteelFusion, and SteelCentral. Attendees were interested in several Riverbed products and SteelCentral was at the top of the list because Performance Monitoring is a major issue for them. With Riverbed’s end-to-end Performance Monitoring, the unified dashboard for APM and NPMD generated a lot of excitement at the show! 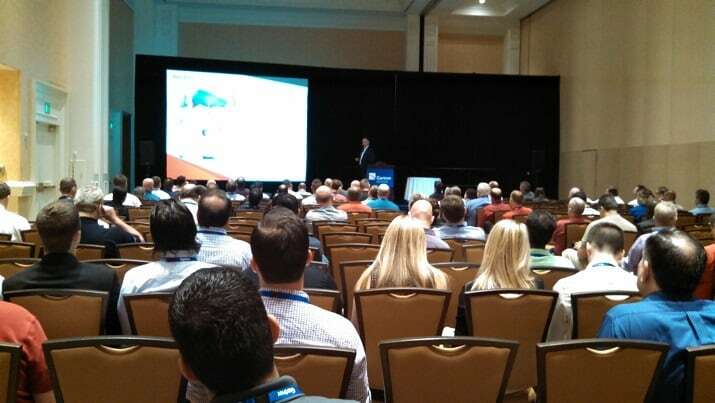 Over 100 people packed a special speaking engagement by a Riverbed Customer. Branko Ceran, Chief Information Officer with MTC Australia, spoke about how they improved application performance – not only over the WAN, but also with the organization’s cloud vendors, including accelerating Microsoft Office 365 by 300% using the Riverbed SteelHead SaaS product. All in all we had another very successful show and were excited to hear first-hand from happy customers talk about the benefits that Riverbed is providing to their organizations.